For years, I’ve been purchasing products with labels on them for the Box Tops program. I’ve been oblivious about it, used the products and tossed the packaging. It wasn’t until my kids got into school when I learned about how much the Box Tops program does for our schools. Want to help earn money for your kids school? It’s really easy and will tell you why those boxes with the Box Top labels should all be saved. 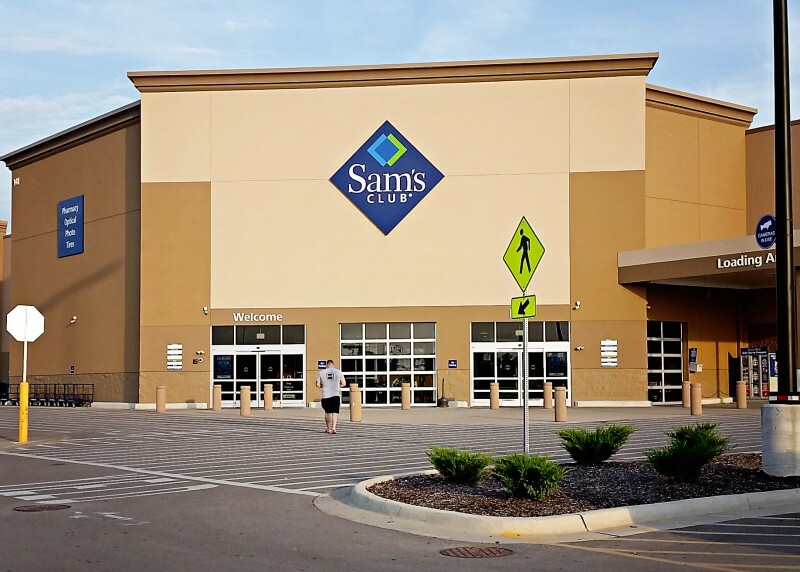 We headed into our local Sam’s Club this past weekend and sought out to purchase our favorite Box Tops products. 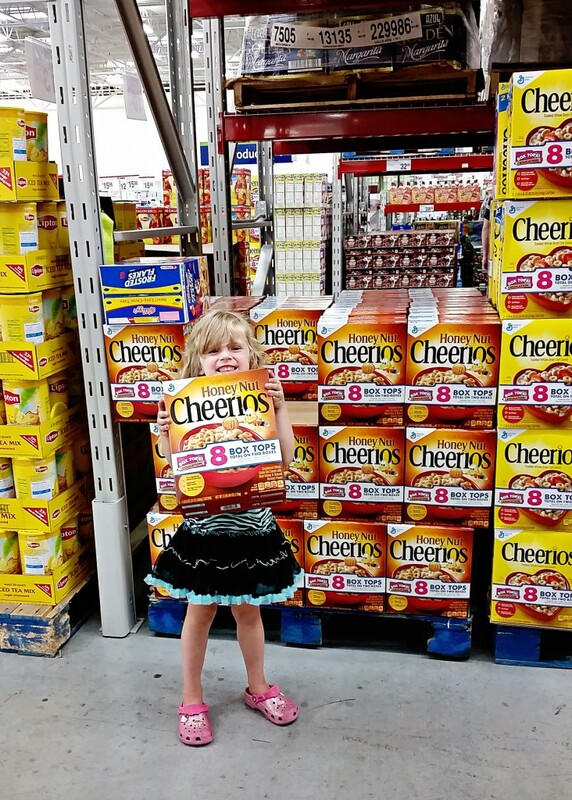 Each participating product is clearly labeled, just like this box of Honey Nut Cheerios™. Each box top is worth $.10 for the school and can help your teachers purchase things like books for the classroom, supplies and so many things that we don’t think about. 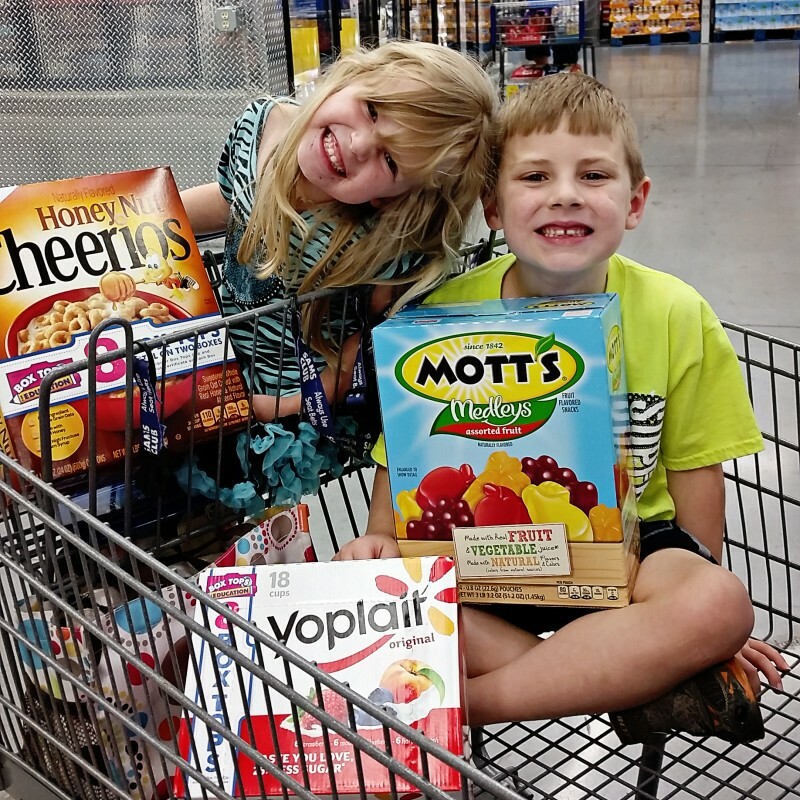 Did you know that Box Tops is one of America’s largest school earning loyalty programs? They have contributed over $525 million to participating schools since the program launched in 1996. That’s just amazing! We all purchase products like these, every day. 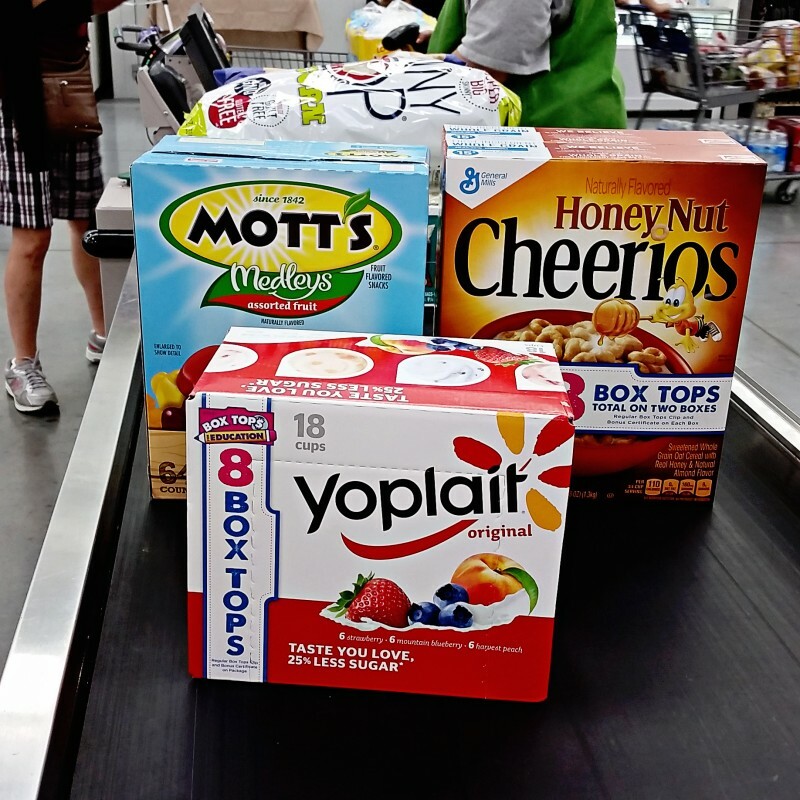 During our trip into Sam’s Club, the first three products that we picked up all had the Box Tops label. All of these Box Tops for Education products can be found at Sam’s Club. This is such an easy way to help your school earn money, there is no extra money out of our pockets, we got a great deal on every day things and a simple clip of the label means so much to over 80,000 schools. ← Back-To-School Target Cartwheel App Promotions & $100 Target GC Giveaway!